We found RJ Flooring via an internet search, and went ahead with the well-priced quotation for oak engineered flooring for our family room, hallway and lounge. Ryan and his staff were professional, customer focused and a pleasure to work with. The standard of the work is superb and completed to deadline with long hours being put in to achieve a polished and quality result. We are extremely pleased with the finished product and would not hesitate to recommend the company to others, or to use them again for work in the future. 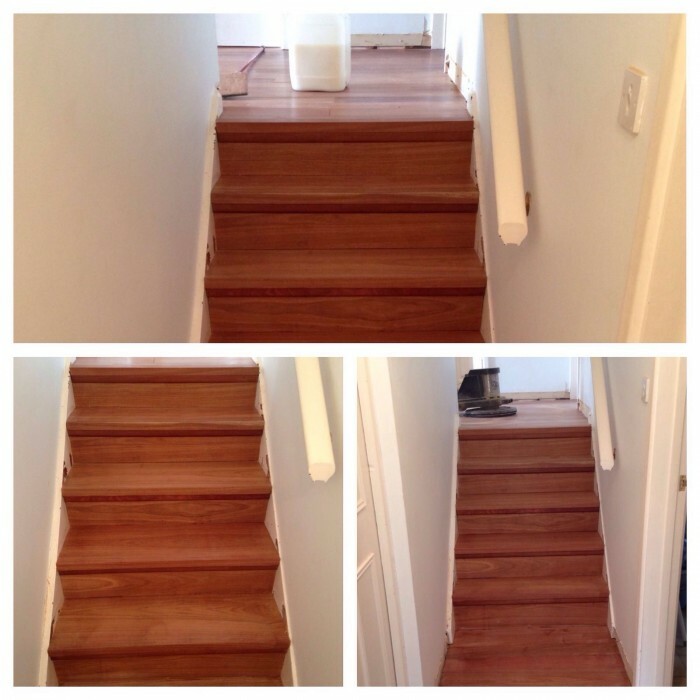 It was a pleasure to have Rj Flooring work in our home. Their work ethic and quality is refreshing compared to some others. They work to a standard they would in their own home. Ryan has made some bespoke furniture for our living room (Solid Oak CD unit shown in Gallery) and an engineered Oak floor to our entrance hallway. We wouldn’t go anywhere else in future for wood related work that needs doing and plan on having him fit an Oak floor to our bedroom in the near future as well as some fitted wardrobes. His passion for a beautiful finished product is a testament to his company. 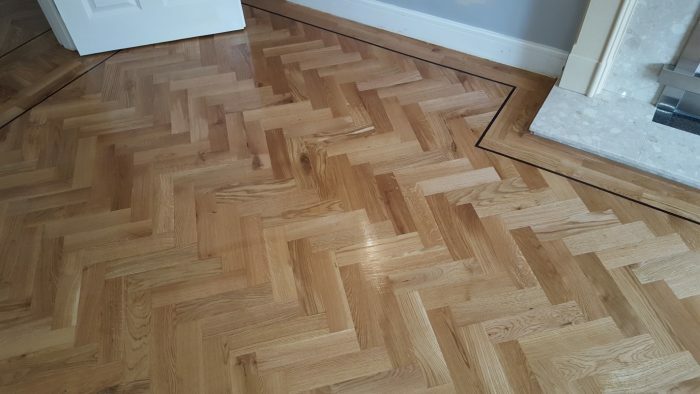 We found Rj Flooring through their website and after looking through the site decided to get a quote from them for a large Solid Oak floor (60 m2) to the lounge and hall of our newly renovated barn conversion in Raglan. 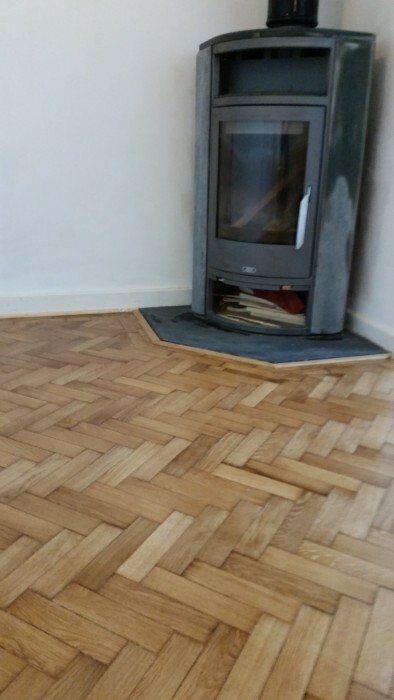 They were cheaper than their competition and when we saw the finished floor we were over the moon. It was stunning and couldn’t have asked for a better job. Thank you for the floor its beautiful. 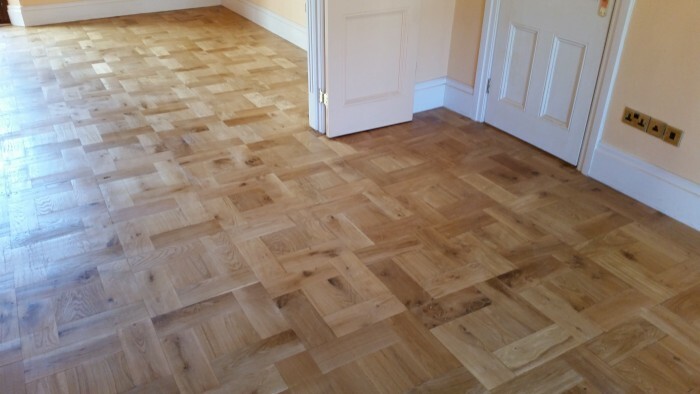 RJ Flooring fitted a beautiful solid oak parquet floor to our apartment. Ryan and his team were conscientious and hard-working throughout and made every effort to be punctual and to accommodate our design ideas as they developed. 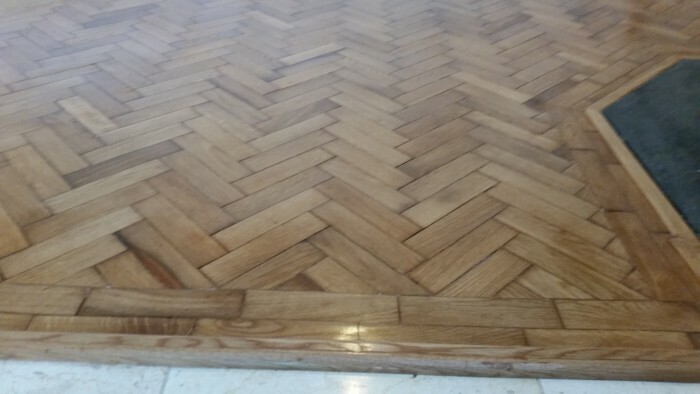 The floor was fitted and finished on time and to a very high standard, and the team were more than happy to return and correct any small issues. We were always searching for a high standard of finish and RJ Flooring certainly met our expectation in this respect. Copyright © 2015 RJ Flooring, 5 Ostringen Close, Abergavenny, Monmouthshire, NP7 5LY, Wales, Uk.